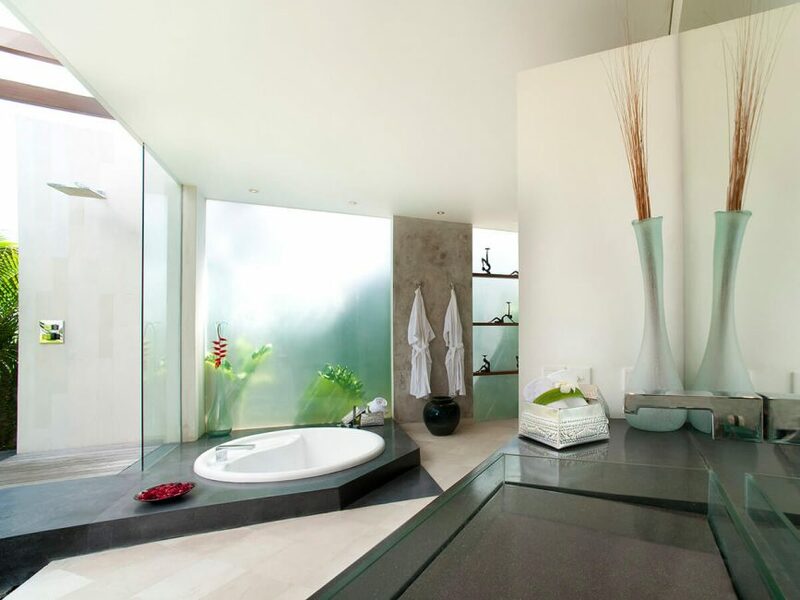 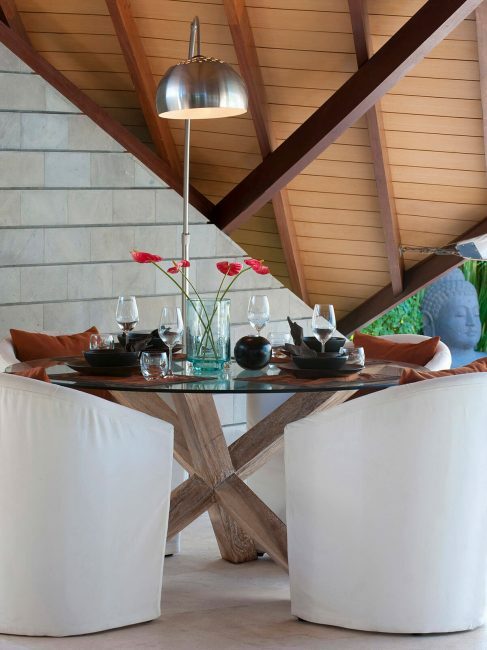 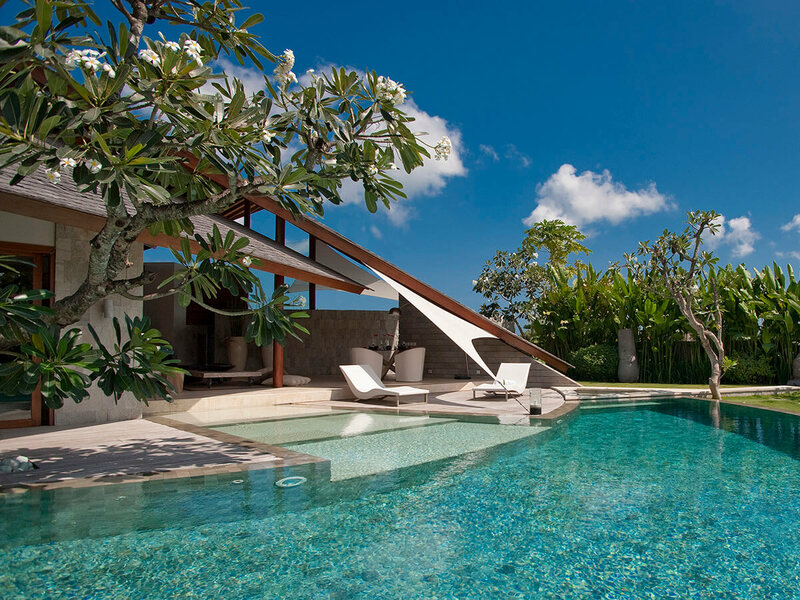 11 units of The Layar Villas 3 bedroom are in The Layar Complex where you can find most luxury villas in Bali. 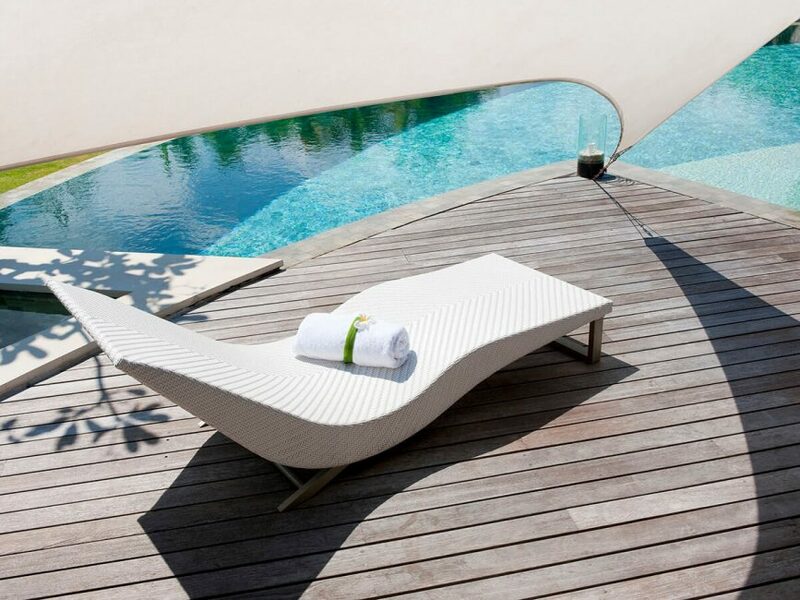 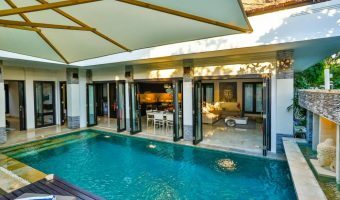 The Layar’s 11 three-bedroom villas feature large, multi-level living spaces, very private bedroom suites, and broad sun decks alongside their private swimming pools. 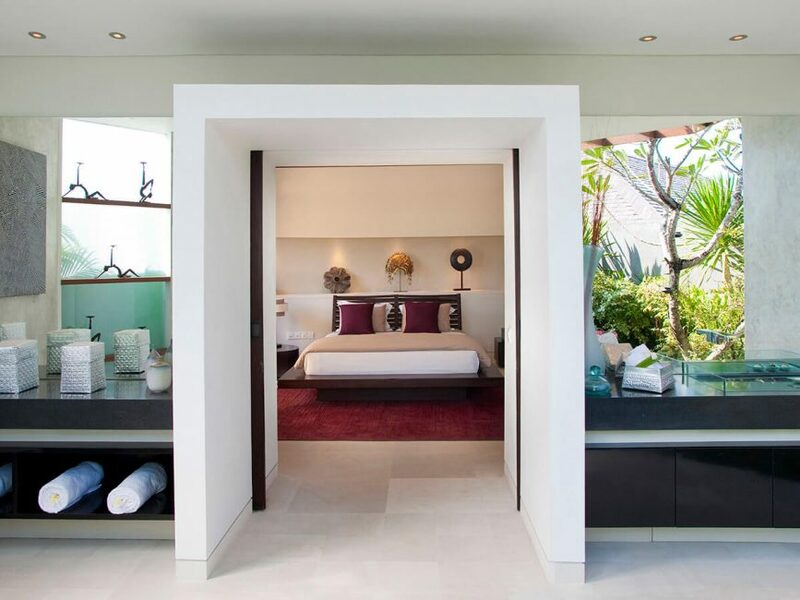 Satellite TV and DVD/CD player in media room and in all bedrooms; iPod dock. 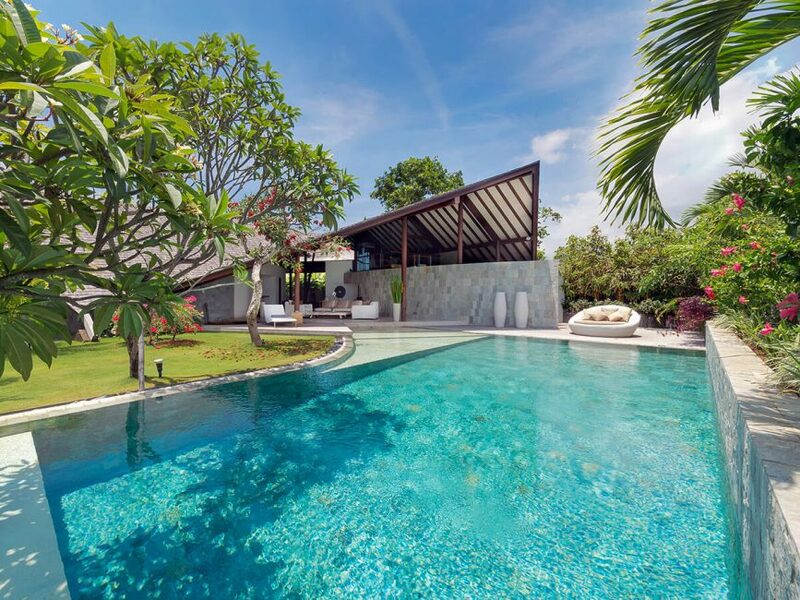 Well equipped for families including baby cot, high chair and pool fences (extra). 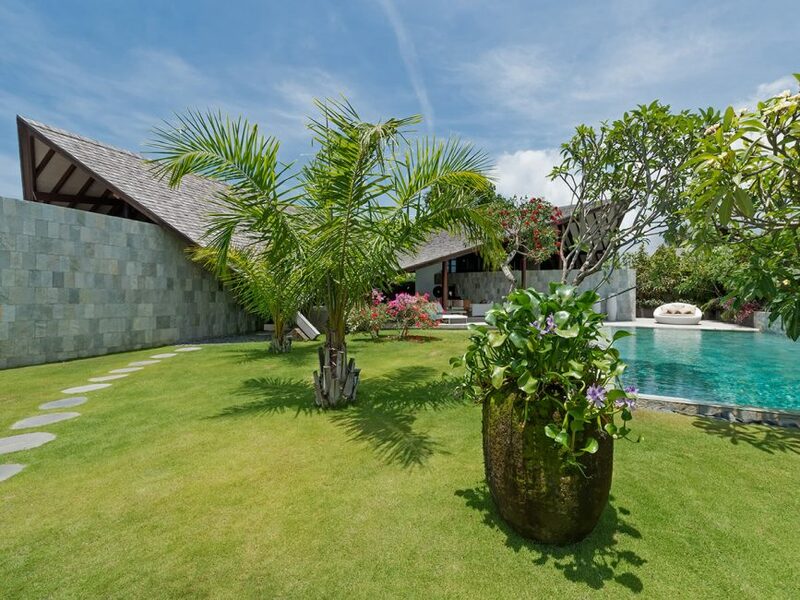 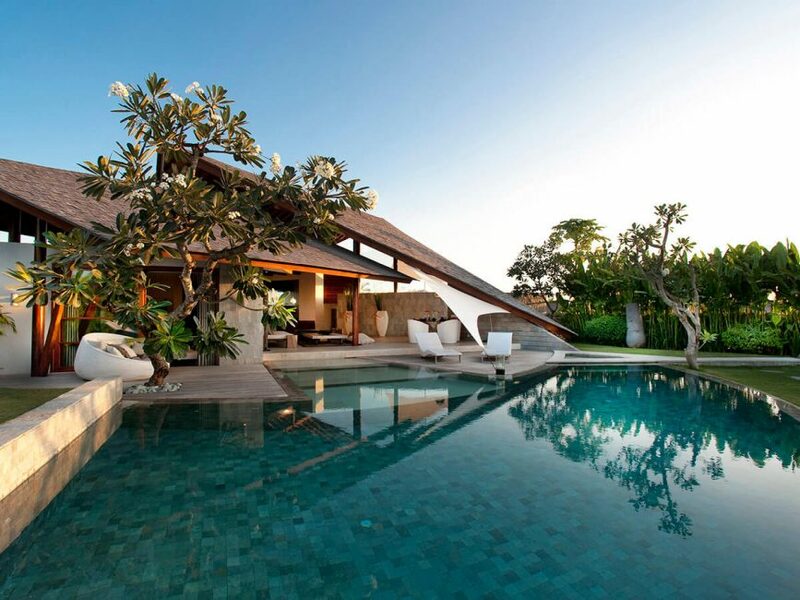 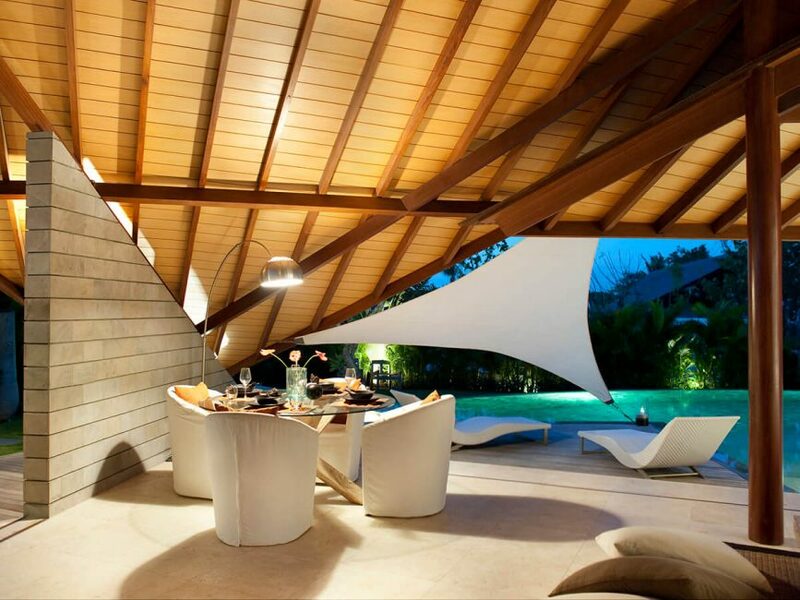 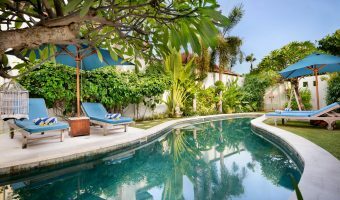 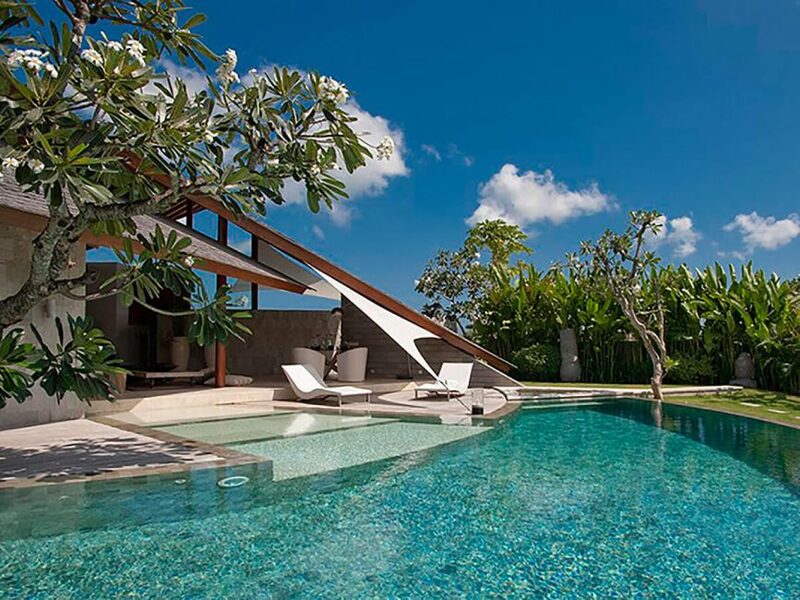 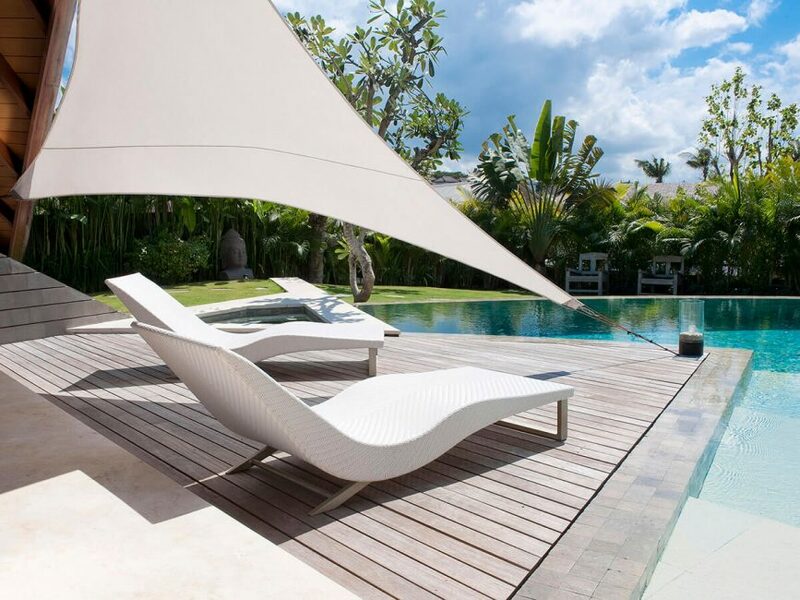 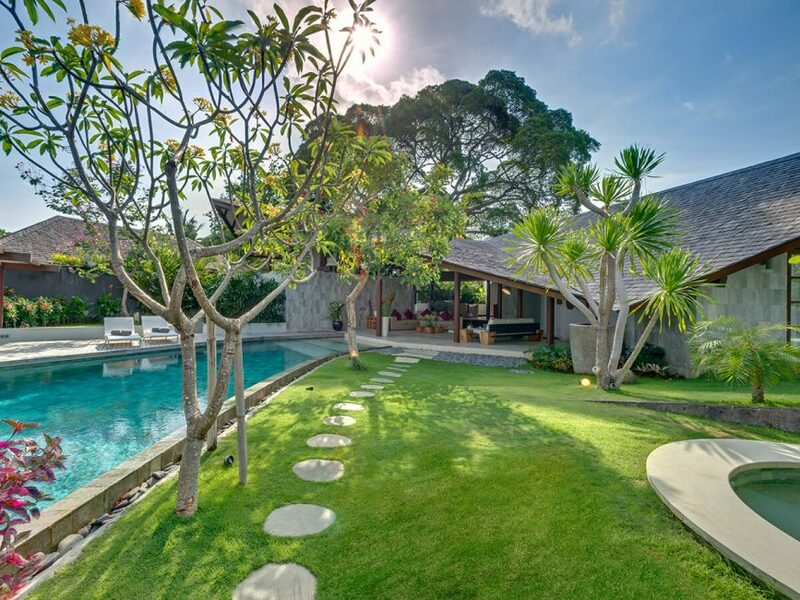 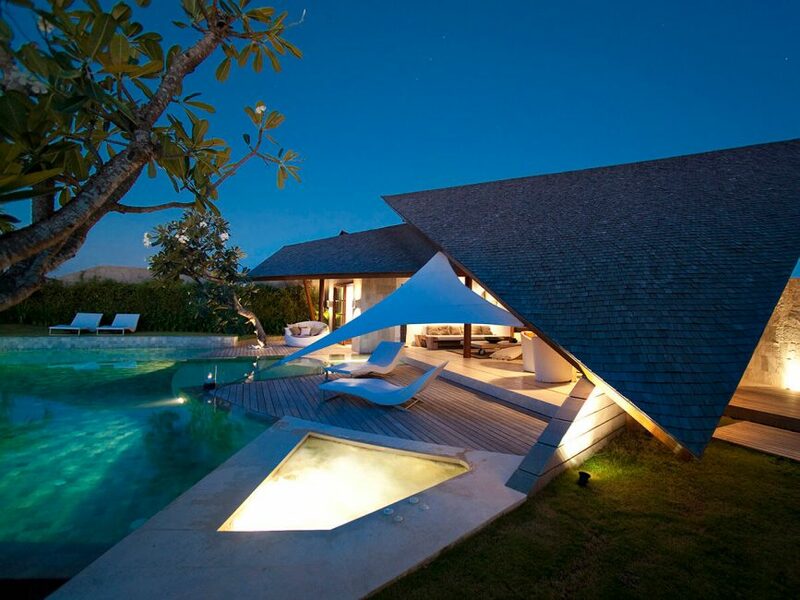 Fantastic 3-bedroom private pool Amala Villa Bali, located in Seminyak. 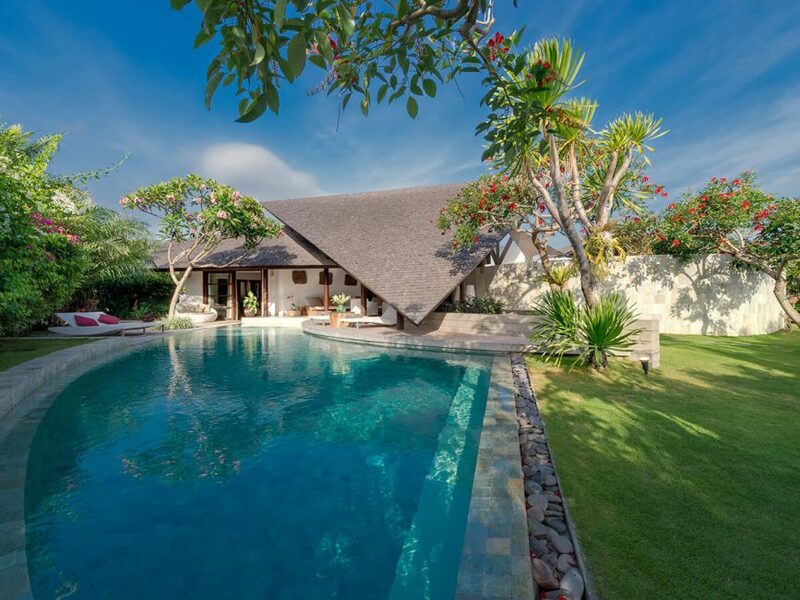 Affordable three bedroom villa with daily breakfast included. 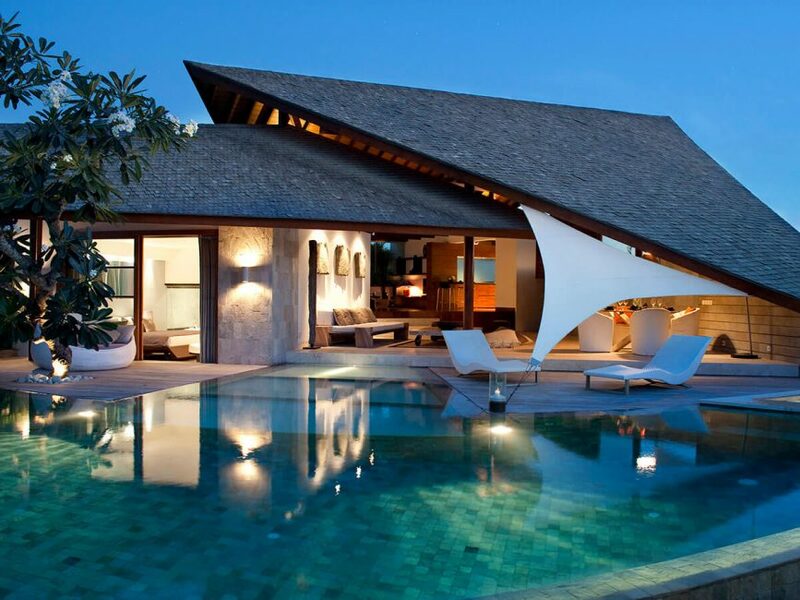 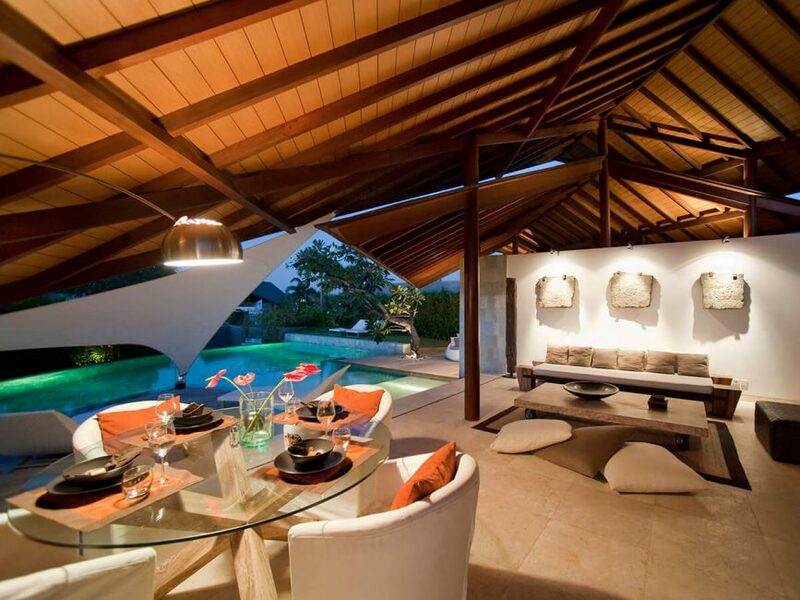 Tropical design luxury villa with cozy living space.